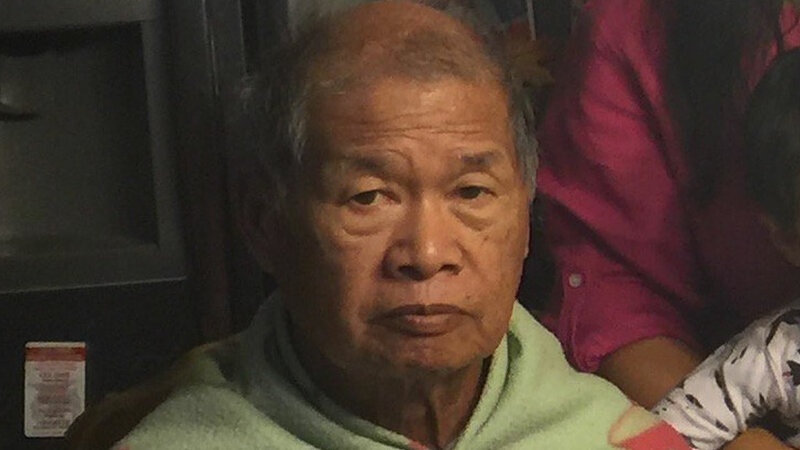 SANTA CLARA, Calif. (KGO) -- Santa Clara police are asking the public to help find an 83-year-old man with dementia who was last seen Tuesday morning. By 9 p.m., when he did not return home, family members called police to report him missing. Police say Reynaldo was walking when he left the residence, is familiar with local bus routes, and has taken VTA in the past. He was wearing blue jeans, brown shoes, a red San Francisco 49ers sweatshirt with a khaki baseball hat, and a black backpack. Reynaldo is described as a Filipino male, 5 feet 3 inches, 135 pounds and bald with brown eyes. Anyone with information is urged to contact Santa Clara police and reference case number 16-2347.